This month’s What Could Have Been comes as a special request. The Tomorrow People was a 2013 series about a group of people who developed superpowers (the eponymous Tomorrow People), who are being hunted down by a group called Ultra. It was a CW series, and as such has more of a YA bent to it than what we’ve mostly covered so far on the site. It was also a remake of a 1970s British sci-fi series, one that actually lasted quite a while (8 seasons). The modern incarnation wasn’t so lucky and got canceled after its first. Now, I should admit I’ve never actually watched The Tomorrow People myself, so if there are any silly errors you’ll have to forgive me. But, I was able to dig up a little info on where the series would have gone, and it sounds like it would’ve been quite the shakeup. 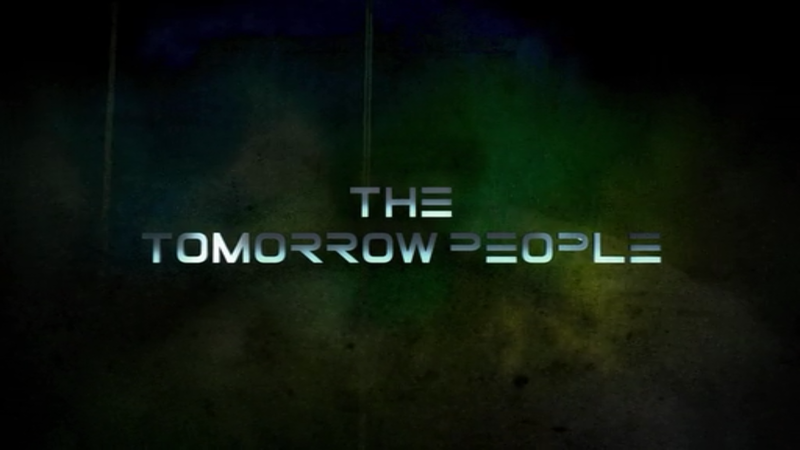 Without further ado, let’s look at The Tomorrow People season 2 that could have been.